The All India Plastics Manufacturers' Association (AIPMA) was founded by Industry visionaries 73 years ago making it one of the oldest & largest Apex bodies of the Plastic Industry in India. 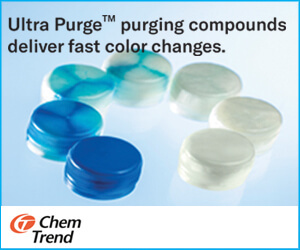 Through the years AIPMA has expanded and progressed by leaps and bounds in all fields of Plastics. 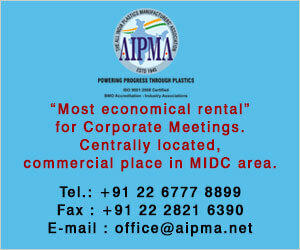 Today our Head Offices are located in prime locations such as Mumbai, Delhi, Chennai, and Kolkata. The Baton of Association was lead and passed on by the Past Presidents and Industry Doyens such as Shri I.V. Ruia, Shri. D.B. Garware, Shri. Chandrakant B. Garware, Shri. Ambalal Khilachand, Shri. R.V. Turakia, Shri. Vadilal Shah, Shri Shadilal Jain, Shri Dilip Piramal, and Shri M. P. Taparia, to name a few. 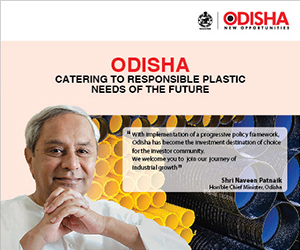 Being a Legendary Plastics Association, AIPMA is recognized by the Chemical & Fertilizers Ministry, Department of Petrochemicals, Government of India, and has representation at various Union & State Government Ministries to voice concerns and difficulties faced by the plastic industry. AIPMA also plays a role in budgetary structure recommendations, monitoring uniformity in government regulations and chalking out strategies and policies for the plastic industry. 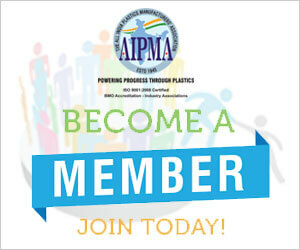 AIPMA has over 22,000 members through our Affiliated Associations from all over India, representing more than 175 cities from various segments of the industry such as polymer manufacturers, machinery manufacturers, processors, mold & dye makers, traders, exporters, manufacturers, processors, consultants, institutions and many more. 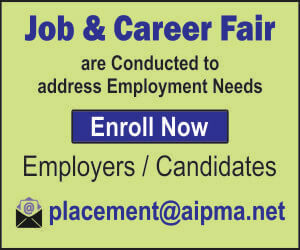 Also, almost 90% of AIPMA members are from the MSME Sector. In its pursuit to achieve growth excellence, AIPMA organizes National as well as, International seminars, lectures, meetings, conferences, buyer & seller meetings, and training programs periodically and liaison between the Government and industry. AIPMA enjoys representation in the following Ministries at State & Union Government bodies regarding the Indian Plastics Industry. Re: Recycling of Plastics Solid Waste Management system and coordinating with Municipal departments for campaigning Plastic Waste Management. Nodal Agents promote Global Plastics Exhibitions & Trade Delegations. 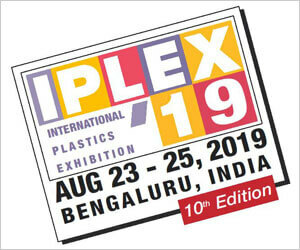 Since 1992, AIPMA is the partnering and Sole Selling Principal Agent in India for premier Plastics Exhibitions like Arabplast, Dubai, Plastpack Africa, South Africa, NPE US, etc. We also organize Trade delegations to the K exhibition in Germany, Koplas - Korea, NPE, USA, Taipeiplast - Taiwan, Asiamold - China, Chinaplas, China and many more. The size of the Delegation is as big as the 250+ core buyers from all over India. We organize Trade meetings between our members and delegations from the Chambers of Commerce, Trade Bodies and other Associations from various countries frequently. 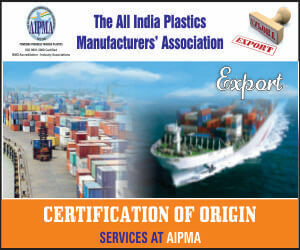 AIPMA is one of the founder parents of the Plastindia Foundation in 1987 with the objective to jointly promote the interest of the Indian Plastics Industry on an International platform. Plastics News, a monthly magazine published by AIPMA keeps its members abreast with the current happenings in the industry within the country and around the world. AIPMA also publishes a Fortnightly New Bulletin containing all matters pertaining to statutory matters, government notifications, and related information. 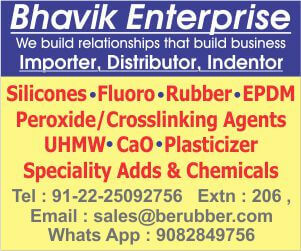 We maintain a data Bank of 50,000+ belonging to all sectors of the Plastic Industry across the globe. 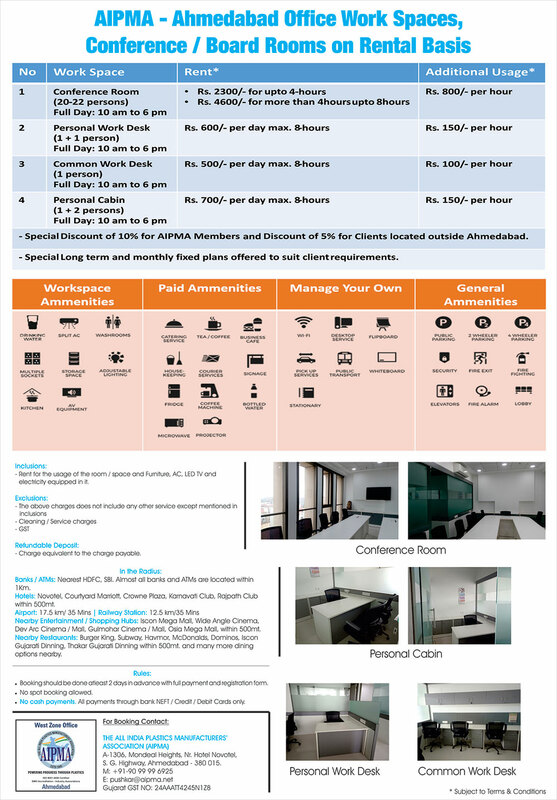 In service to the industry, we have in-house facilities like an elaborate Auditorium, Board Room, Business Centres, Projection facilities, a Plastics Library etc. 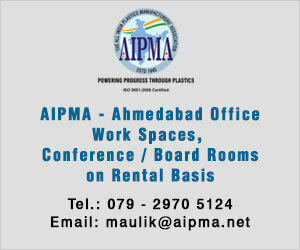 AIPMA is dedicated to the development and growth of the plastic industry. 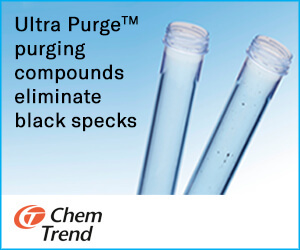 Thus, the organization contributes to national as well as, global progress through plastics.